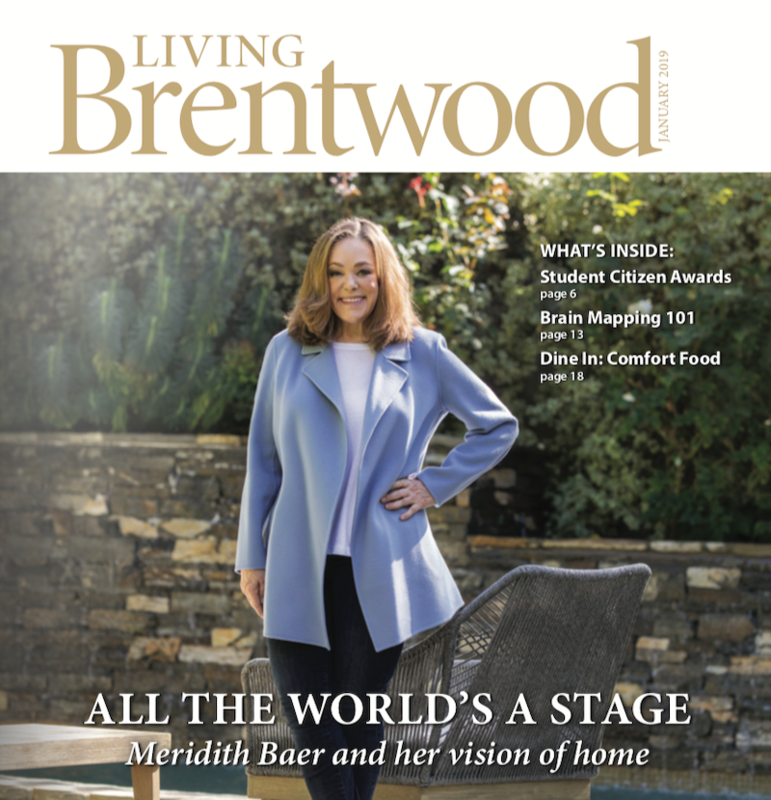 Meridith Baer is featured in the cover story of January’s Living Brentwood magazine: All the World’s a Stage: Meridith Baer and Her Vision of Home. 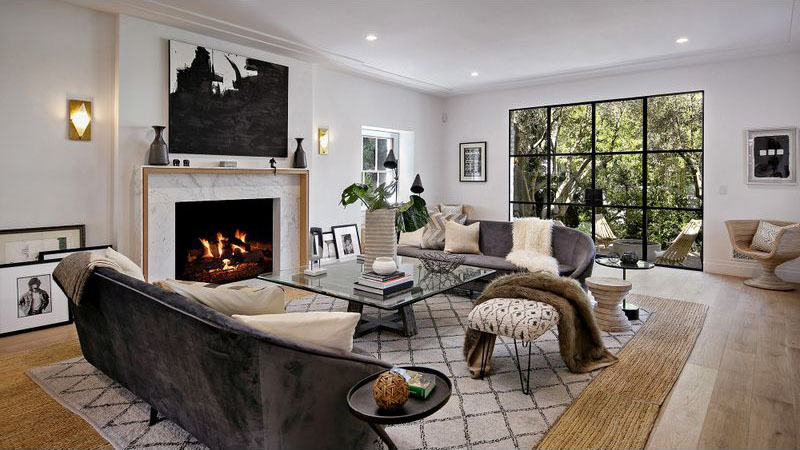 The interview details Meridith’s personal and professional history, from her childhood in California and Iowa, to her acting and screenwriting careers, to her accidental invention of the home staging industry, and finally to her epic renovation of her home in Brentwood. 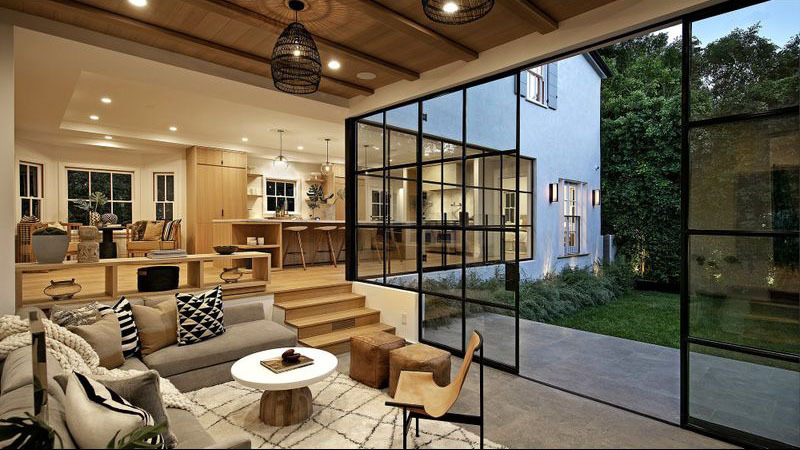 Our thanks to Living Brentwood for such a lovely article! 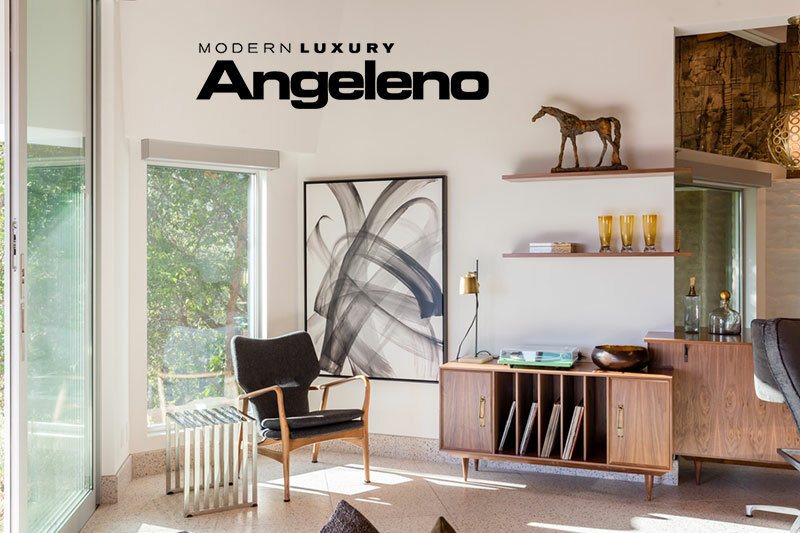 Modern Luxury Angeleno’s January issue features their annual Luxe List, with Meridith Baer Home named Best Home Staging Firm! 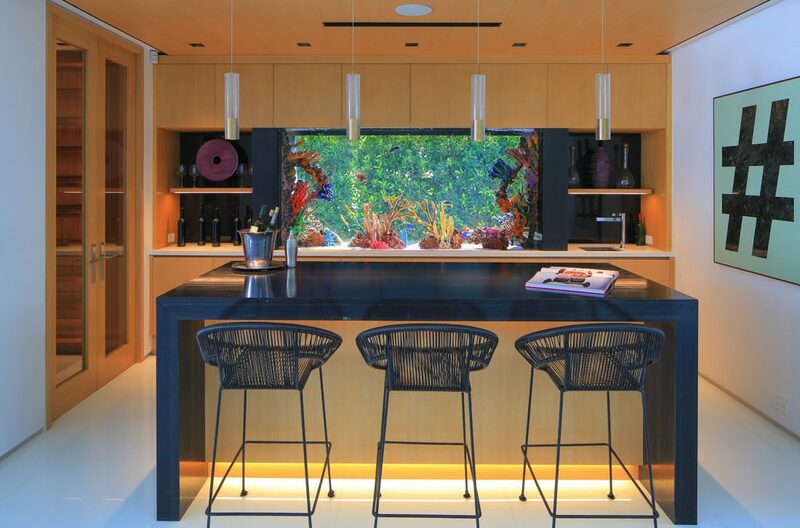 We’re thrilled and honored to be recognized by Angeleno, the preeminent luxury lifestyle publication in Los Angeles. Hoping you and yours had a wonderful holiday season and wishing you a healthy, happy, prosperous new year! 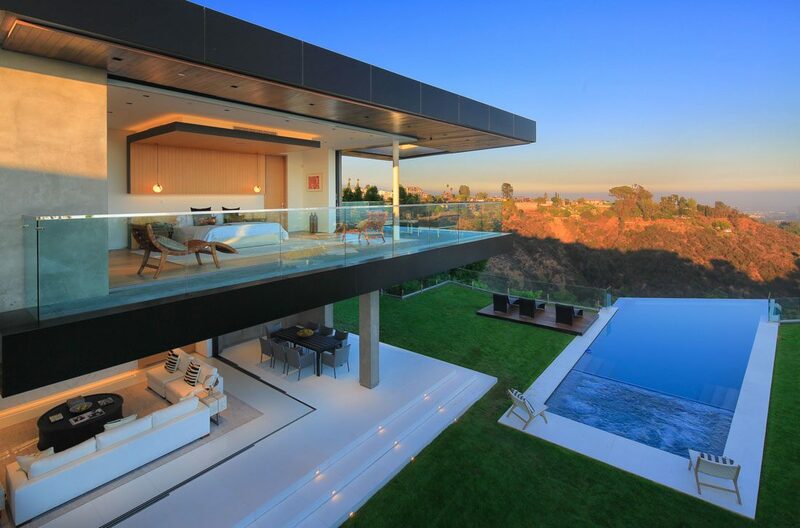 • We installed over $10 BILLION of real estate. 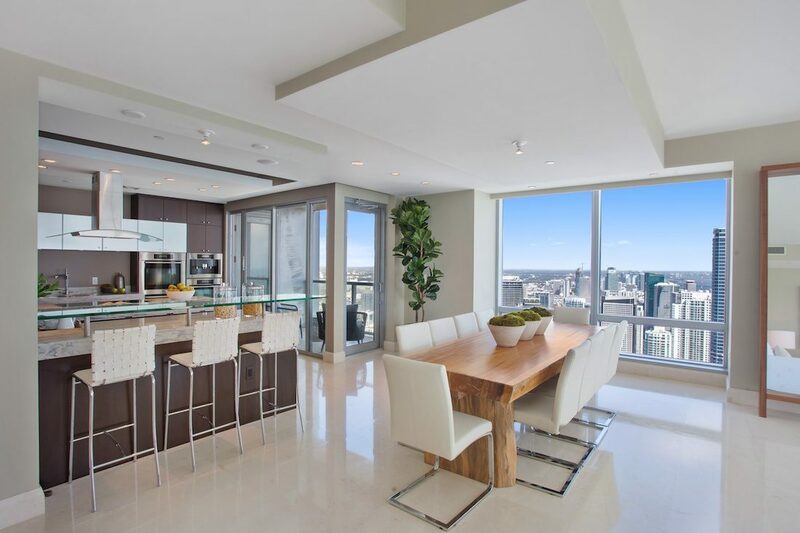 • We furnished over 2100 homes and events—a record number for us! 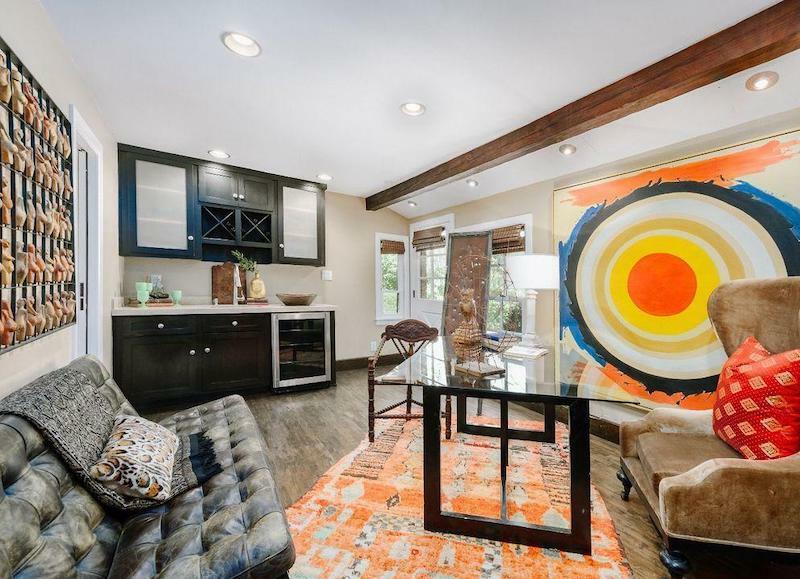 • Many of our staged homes sold within 30 days and for considerably over asking, including one that sold for $1,178,100 over asking! 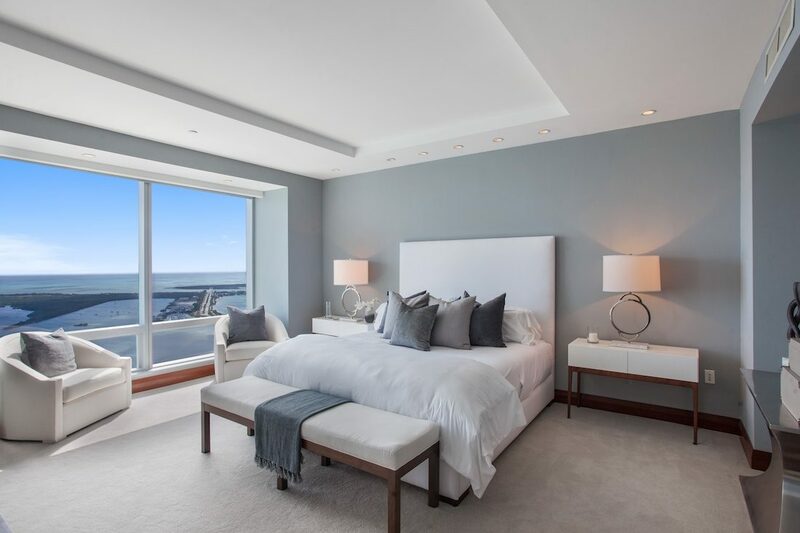 • We established or expanded our presence in these locations: Las Vegas, Palm Springs, Arizona, and the Mid-Atlantic States, including New Jersey and Virginia. 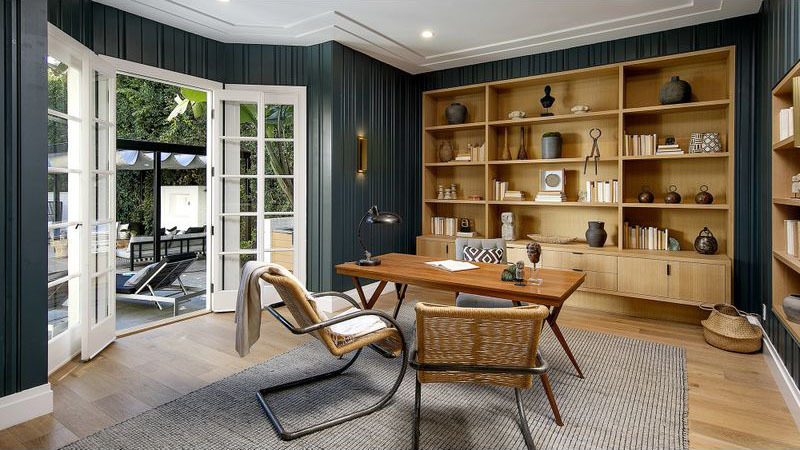 Meridith Baer Home staged the latest Los Angeles Times Home of the Week—our 11th in 2018! 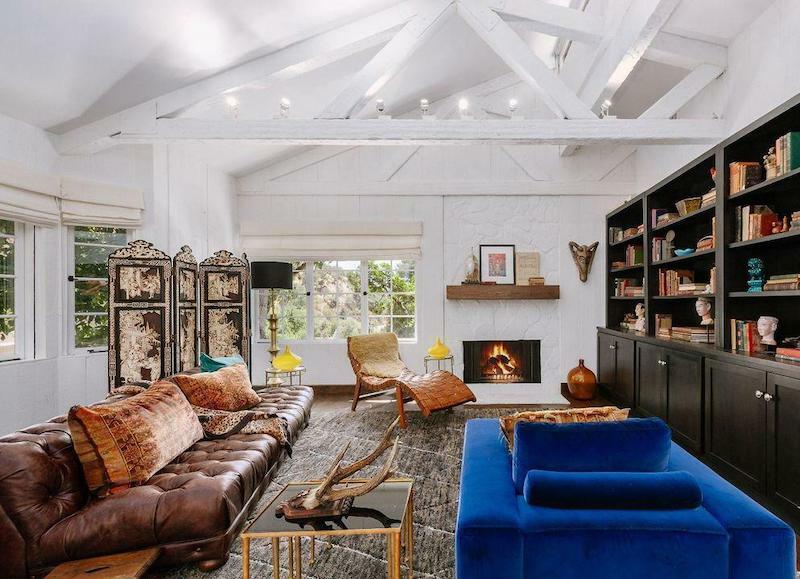 The charming Monterey Colonial in Beverly Hills was renovated and reimagined by Hollywood production designer Charles Infante. 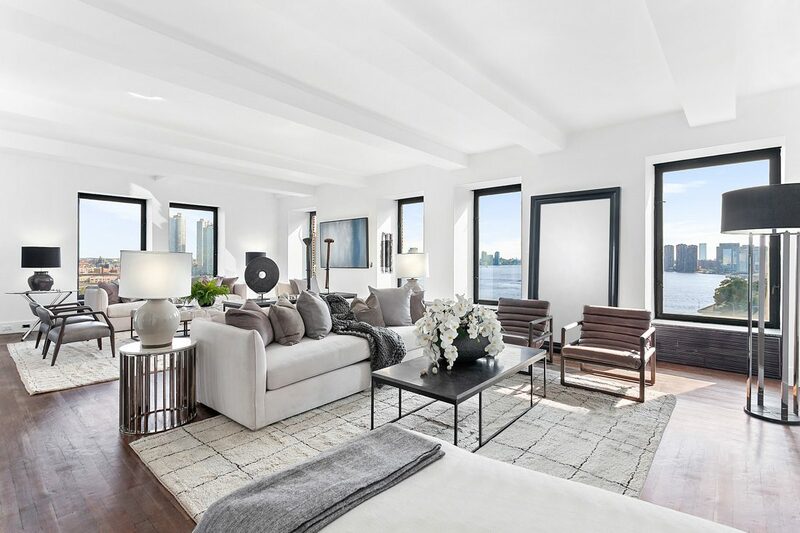 It features five bedrooms, seven bathrooms, and 6,132 total square feet. 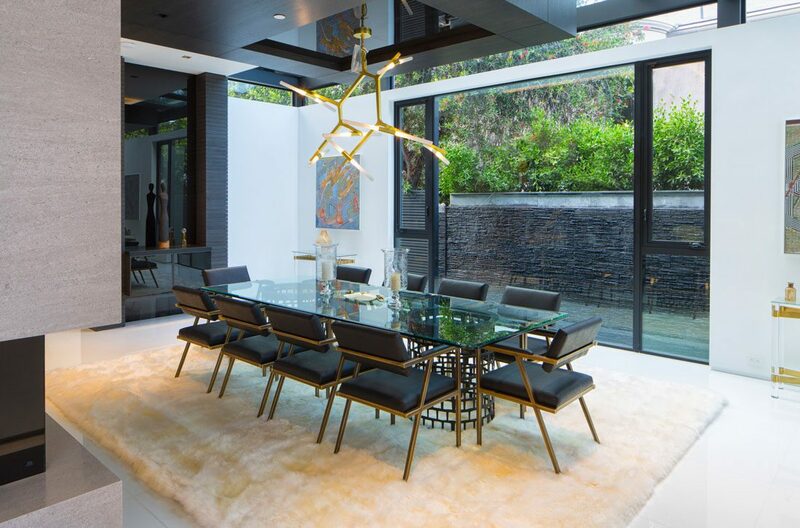 We furnished the property in an eclectic style, complimenting its fusion of traditional, contemporary, and Art Deco influences. 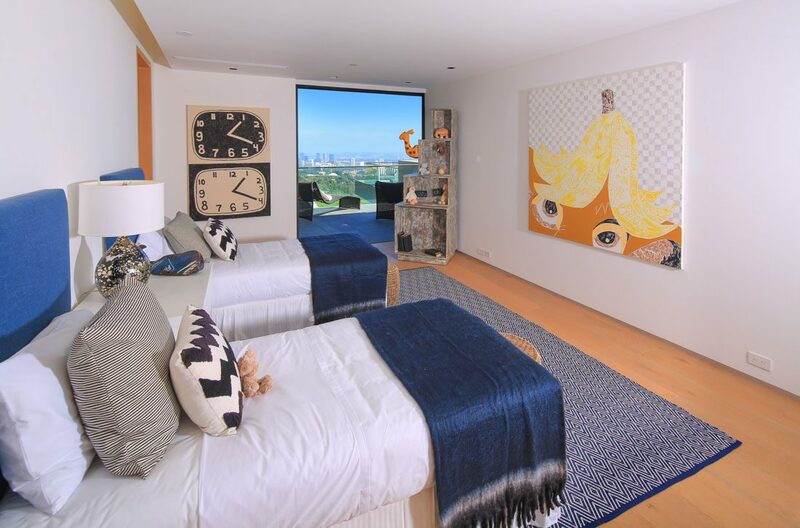 We staged the estate for David Kramer and Drew Fenton, Hilton & Hyland. 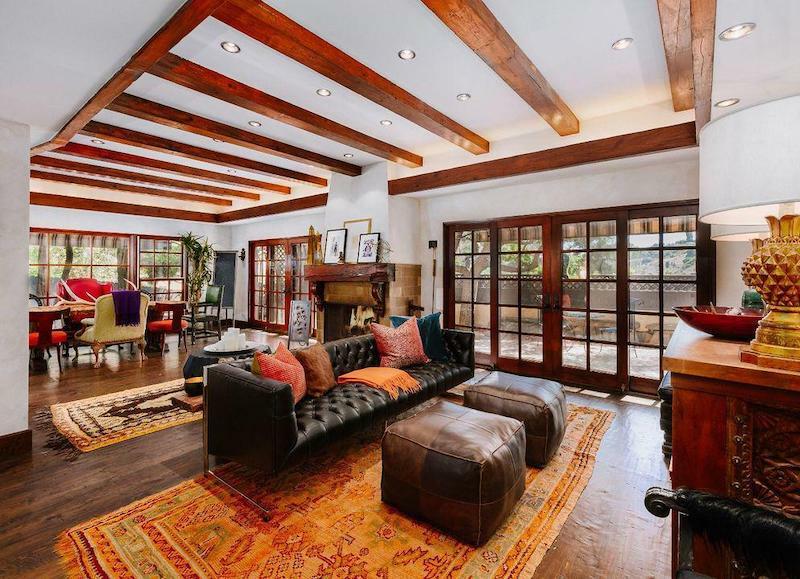 Meridith Baer Home staged Los Angeles County’s top home sale in November! The contemporary estate on Orum Rd. 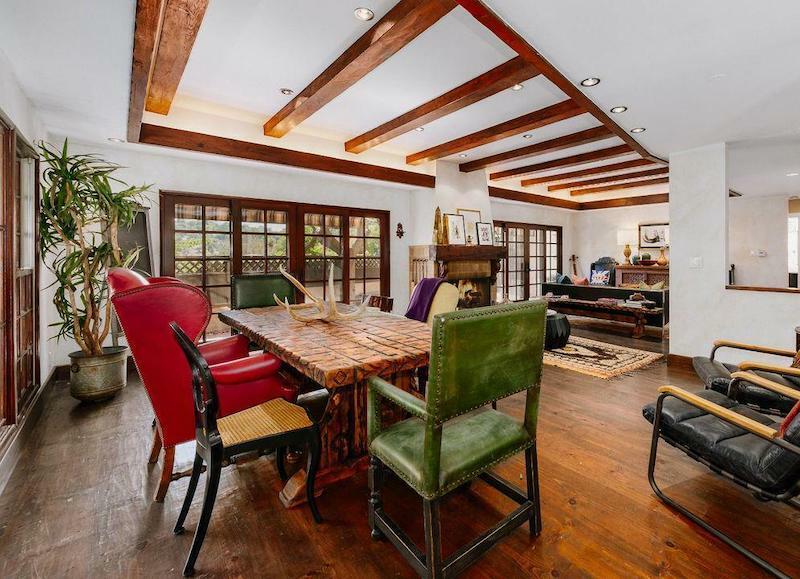 in Bel Air sold for $20.5 million. 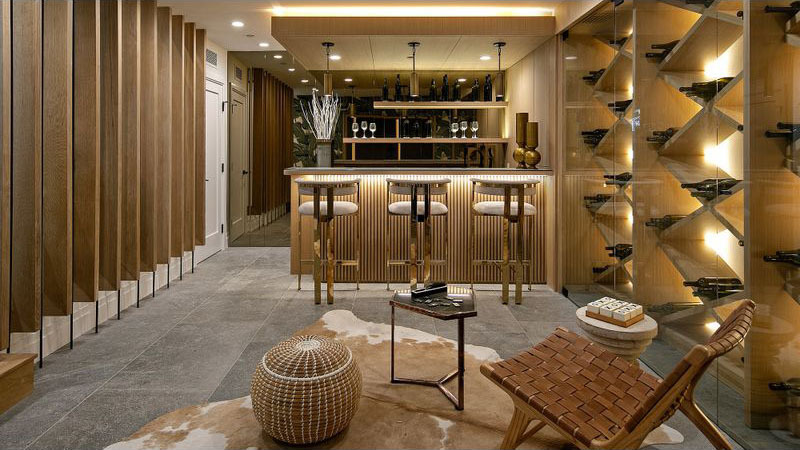 The mansion features five bedrooms, seven bathrooms, a cigar room, a home theater, and a cabana room. 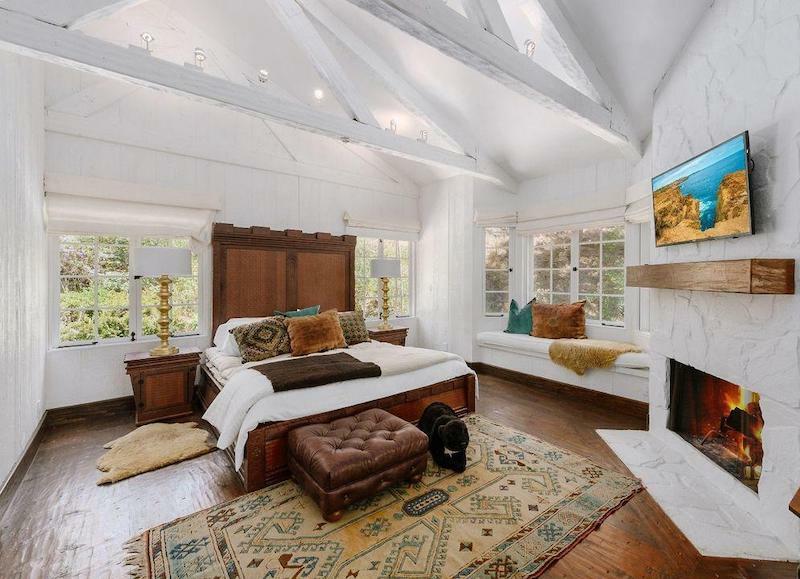 The master suite, measuring some 2,200 square feet, comprises a bar, a sitting room and dual bathrooms. 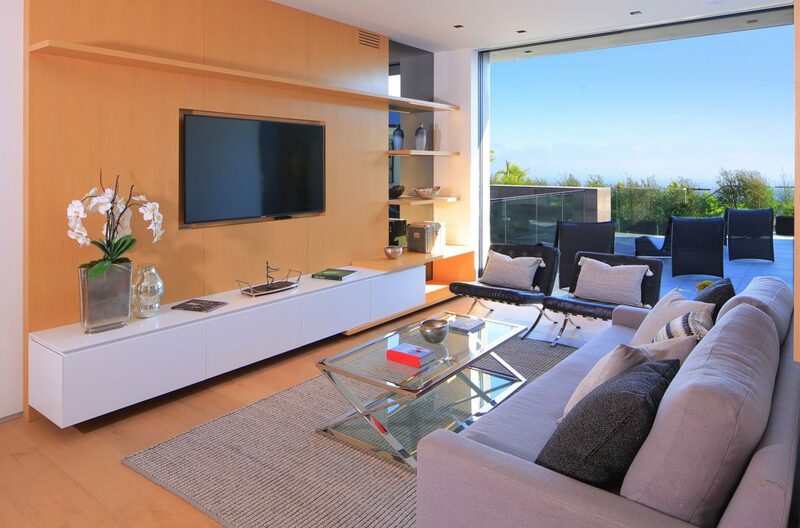 We furnished the entire property in a clean, crisp, modern style, accentuating the impeccable architecture of the newly built home. 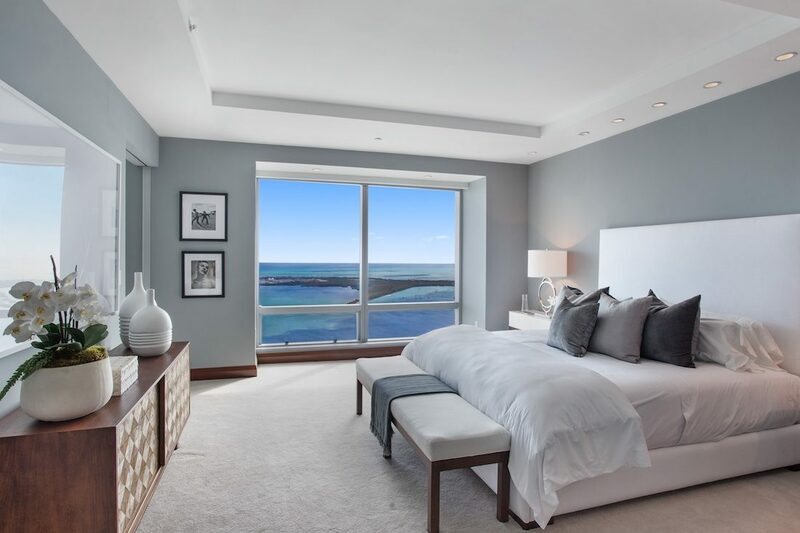 We staged the listing for James Harris, David Parnes, Mauricio Umansky, and Farrah Aldjufrie of the Agency. 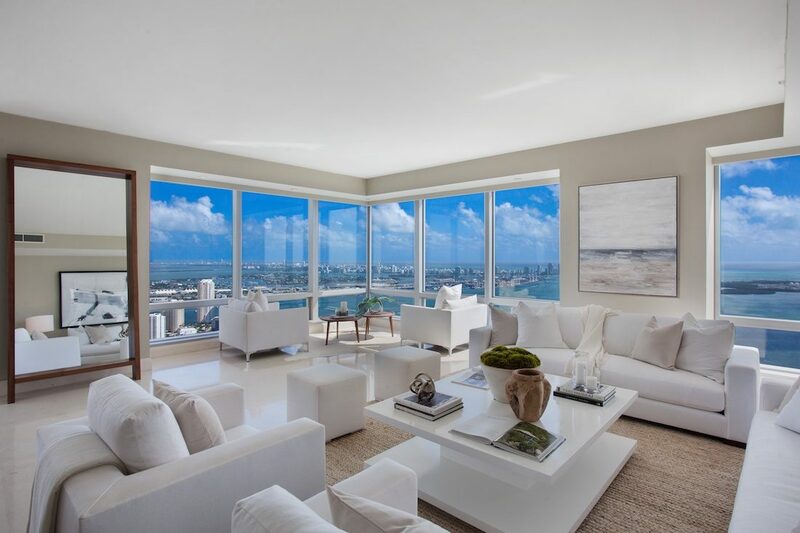 Do you need home staging, interior design, or luxury furniture leasing? 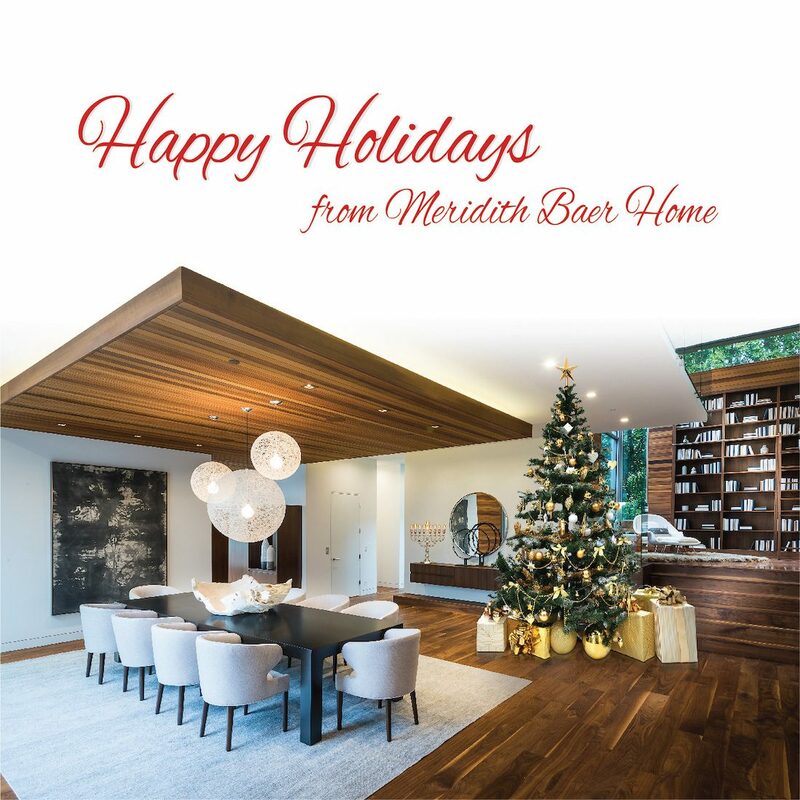 Thank you for trusting us with your homes in 2018. Wishing you and yours a lovely, festive holiday season! 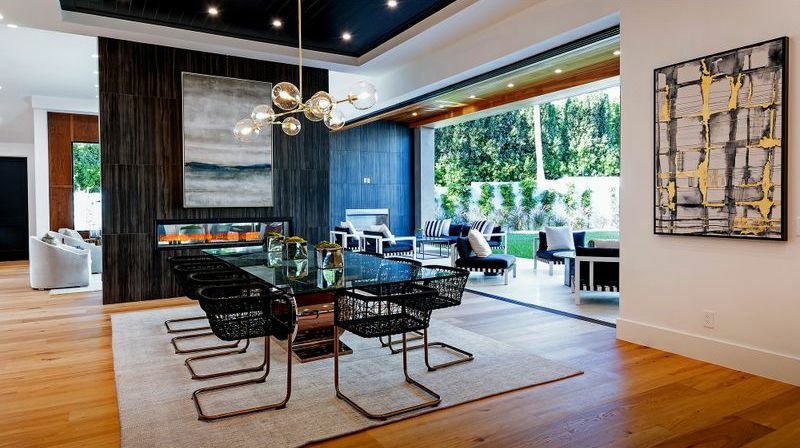 Meridith Baer Home staged the latest Los Angeles Times Home of the Week—our 10th this year! 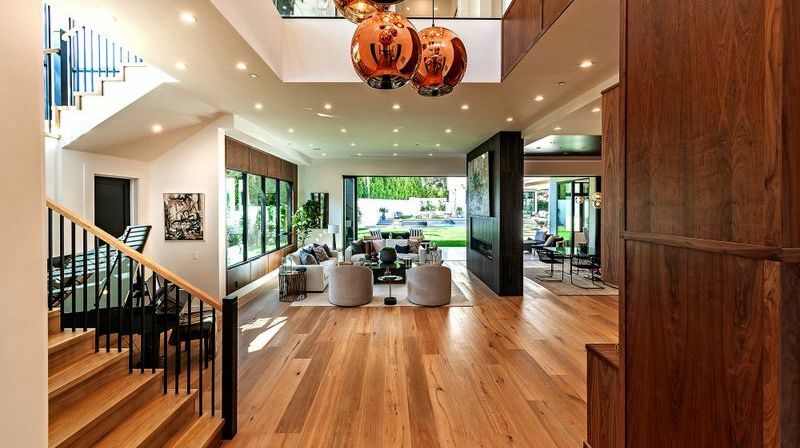 The Encino listing is a newly built 11,000 square foot showplace featuring 9 bedrooms, 10.75 bathrooms, a 3,000 square foot rooftop deck, and a separate guesthouse. 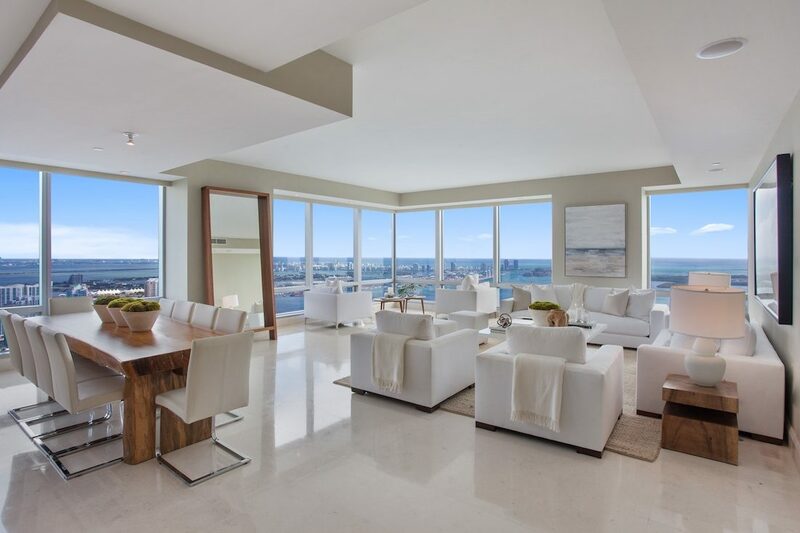 We furnished the entire property with our most elegant modern decór, complimenting its exquisite contemporary style. 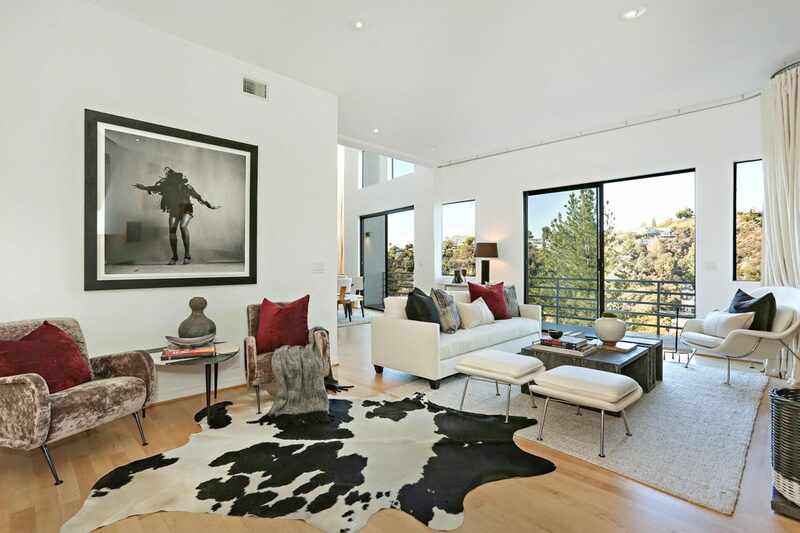 We staged the estate for Dennis Chernov, Keller Williams Realty. 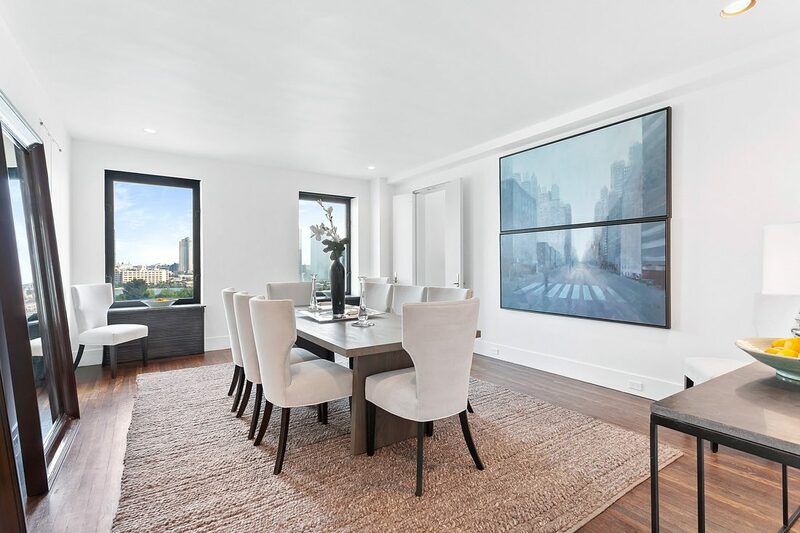 Meridith Baer Home recently staged an expansive, full-floor residence at Manhattan’s iconic Campanile Cooperative! 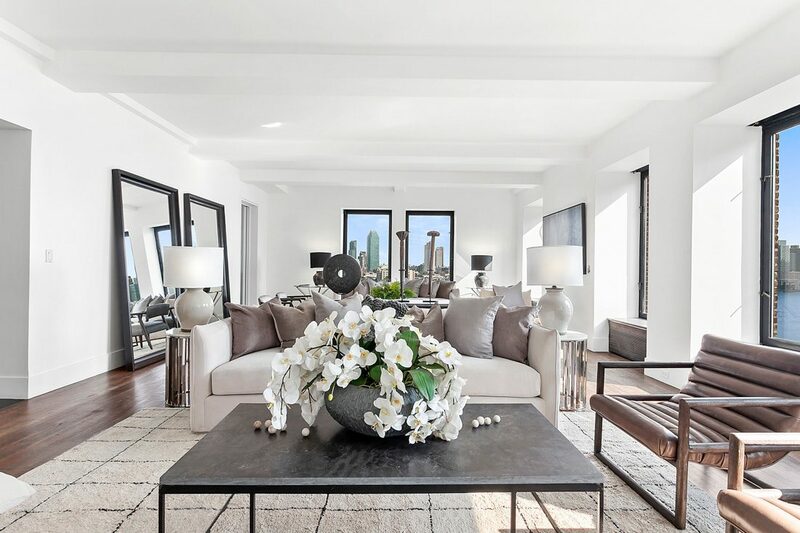 Once home to Greta Garbo, Rex Harrison, and other luminaries, the Campanile epitomizes old world New York glamour. 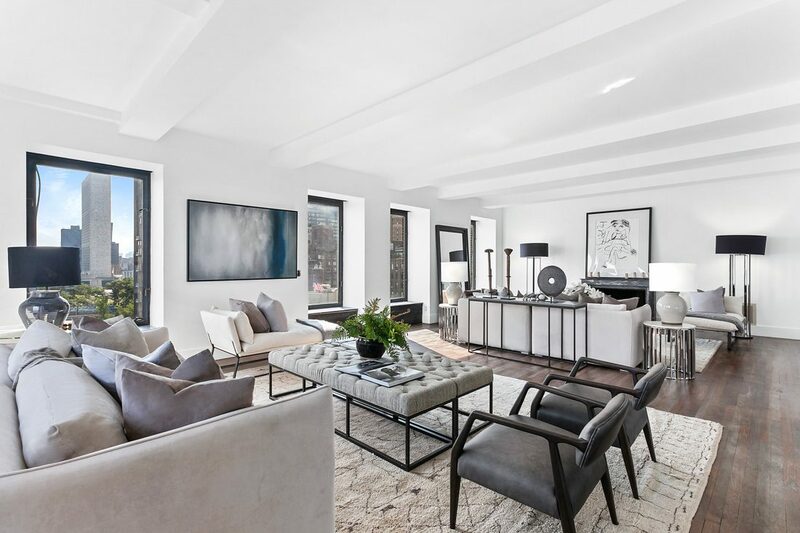 The unit we staged boasts 3,000 square feet, spanning the 9th floor of the white-glove coop.